Just when Volkswagen thought that the worst of Dieselgate was over things just took a very ugly turn for them, and it seems like the situation is only going to worsen before it gets better. Several years after news first emerged that the Volkswagen group used a special cheating device in their diesel engines to detect when they were being tested for emissions the manufacturing group is still facing its repercussions. The CEO of Audi Rupert Stadler became one of 20 new suspects that were accused of fraudulent behaviour with false advertising linked to the scandal. Rupert Stadler’s apartment was raided by the German police in an attempt to gain more evidence and facts relating to the emissions scandal being Diesel Gate. It has been reported that the CEO is currently under police custody as investigators state there is a risk that he could be suspected of suppressing evidence involving the case. “The suspect has been seen by a judge who has ordered him to be remanded in custody,” said the prosecutor’s office in a statement released to the press. Both Volkswagen and Audi have confirmed this arrest but were quick to assert his innocence revolving around the case’s details. 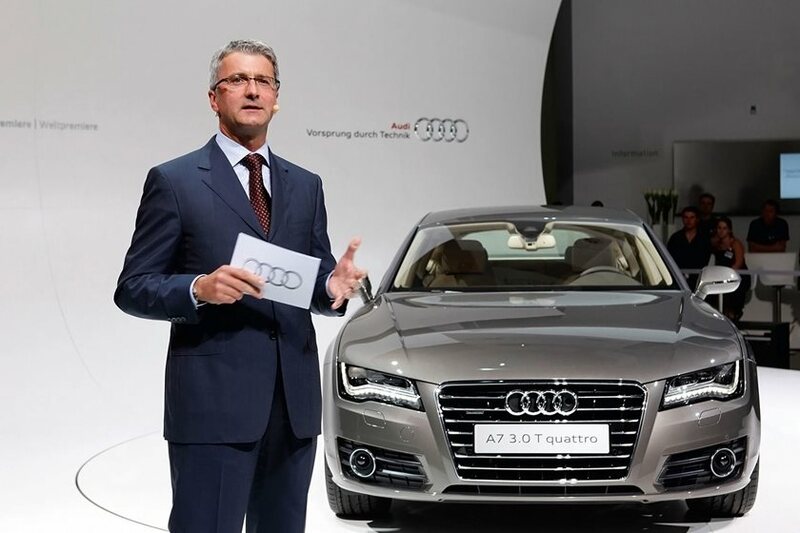 The German media have stated that during interviews conducted with former Audi employee Rupert Stadler was said to have been involved in possible manipulation with the diesel-gate scandal from 2012 and onwards. Stadler has been with Audi for over a decade now serving as their Chief Financial Officer since 2007 and their Chief Executive Officer since 2010. Stadler has continuously denied any wrongdoing or manipulation involved with the emissions crisis ever since word of it first broke a few years ago. 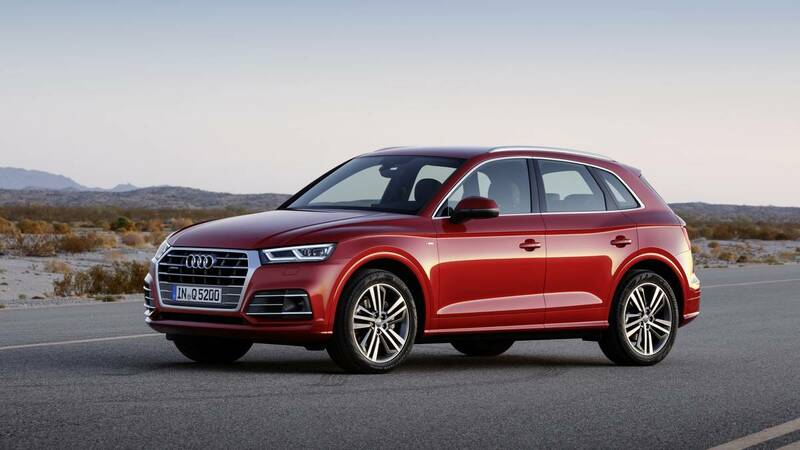 Now while Volkswagen has been the centrepiece of this fiasco for over three years now with millions of their vehicles being affected, Audi has not escaped the limelight either. Just last month Audi notified that more A6 and A7 models equipped with diesel engines were revealed to have this cheating software. Some 33,000 vehicles are affected in Germany, and a total 60,000 worldwide, it said on Wednesday. This is in addition to the 850,000 vehicles recalled last year does not bode well for the company or its CEO. Munich prosecutors have stated that Stadler would be questioned in depth this Wednesday once he had a chance to speak to his lawyers. In the meantime, a person by the name of Bram Schot has been nominated to be the interim CEO at Audi following Rupert Stadler’s arrest. 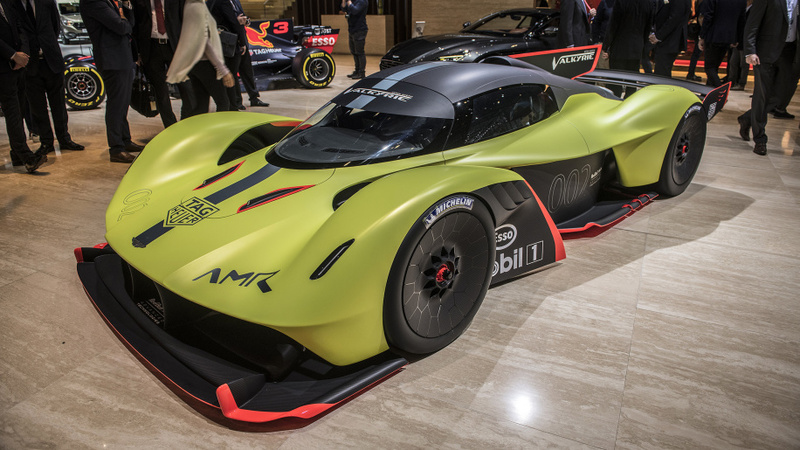 Weather the Volkswagen group will ever truly recover from this situation remains to be seen, but one thing for sure is that it isn’t happening anytime soon. The investigation into Dieselgate has only just begun.